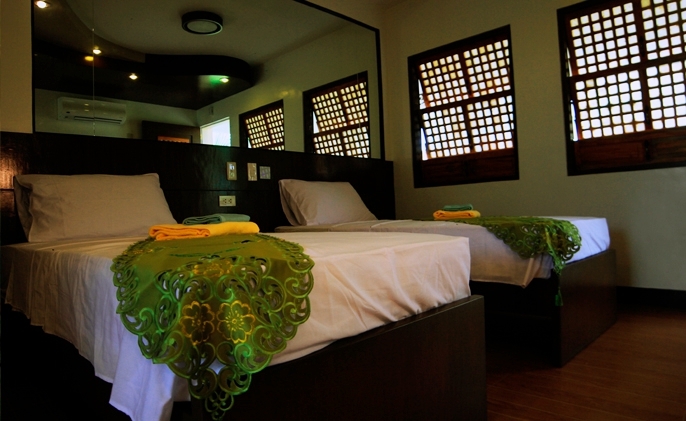 Haciendas De Naga has hotel accommodation on site. It is perfect for balik-bayans and tourists who hanker for the quiet of a mountain resort but the conveniences available in a city. 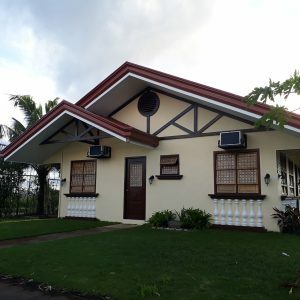 Haciendas De Naga is a unique Naga City accommodation option for tourists and Naga City function / conference / convention attendees. Instead of non-nonsense hotel rooms, Haciendas De Naga has a select number of Villas for guests who wish to stay one or a few nights. It is ideal for those who are looking for accommodation that is removed from the hustle and bustle of the city and that offers more than just air-conditioning and a bed but full resort amenities and attractions. 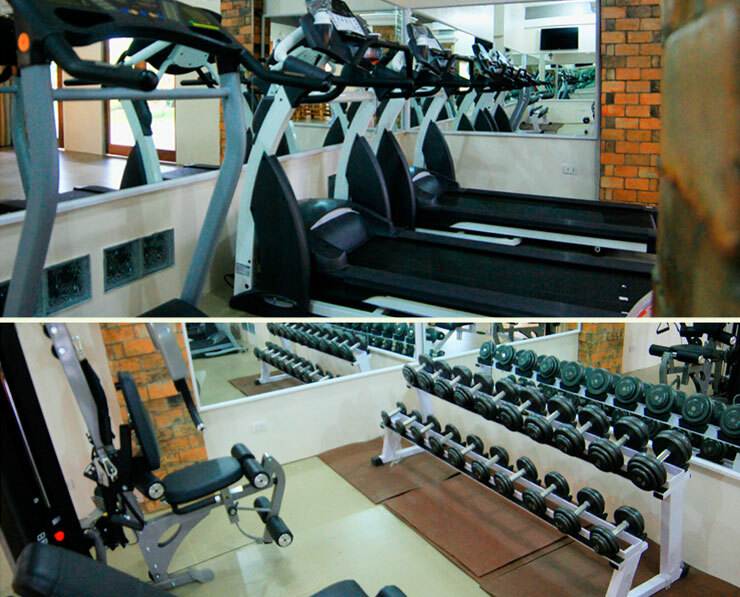 The resort has all the standard hotel amenities: air-conditioned hotel rooms (although the cool mountain provides ample cooling), a swimming pool, a fitness center, function room, and restaurants. Guests who want a massage may also request such. Since Haciendas De Naga is a destination resort, resort guests need not leave the resort premises to enjoy their Naga City vacation. Topping this Naga City resort’s attractions is the Wave Pool Complex with its huge, periodically wave-ravaged swimming pool, raging river, and helmet diving area. Hotel guests may also choose to take advantage of the resort’s extensive golf course, practice teeing at the driving range, or sharpen their shooting skills at the firing range. They may check out the Adventure Park for some ziplining, wall climbing, rappeling, or a run through the park’s obstacle course. 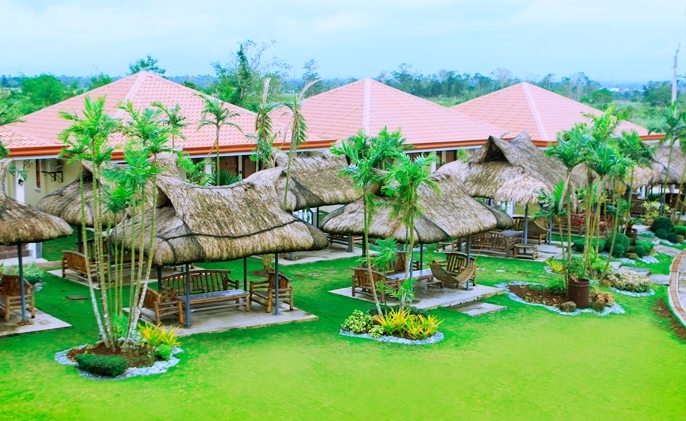 Guests may also rent a bike or an ATV or go horseback riding to explore the expanse of this lush and verdant Naga City resort. 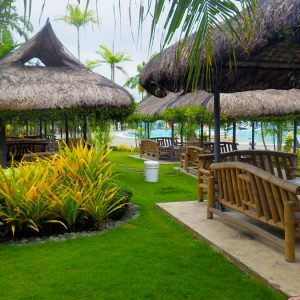 Those hankering for more sedentary activities can visit the Pili Park or the Lagoon for a spot of pili picking or fishing.